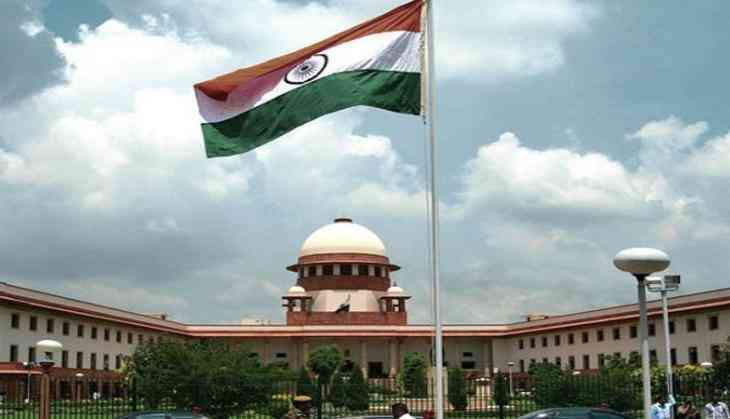 The Supreme Court will today hear a plea seeking complete ban on firecrackers in Delhi and NCR. The plea was filed by Arjun Gopal on October 27. The petitioner, on whose earlier plea, the apex court had restored the ban on sale of firecrackers from October 9 to November 1, submitted before the court that the ban could be extended beyond November 1. The impact of ban on the pollution level in the capital remains a bone of contention among experts.